Looking to ‘get away from it all’ and relax this summer? 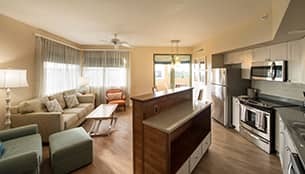 Then a beach retreat at Disney’s Vero Beach Resort, a Disney Vacation Club Resort, is just the thing you’re looking for. 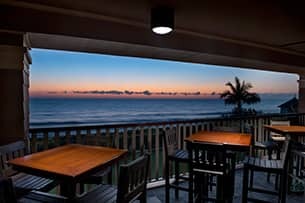 This beach hideaway is located just two hours southeast of Walt Disney World Resort on Florida’s Atlantic Treasure Coast and celebrates the uniqueness and splendor of Old Florida. 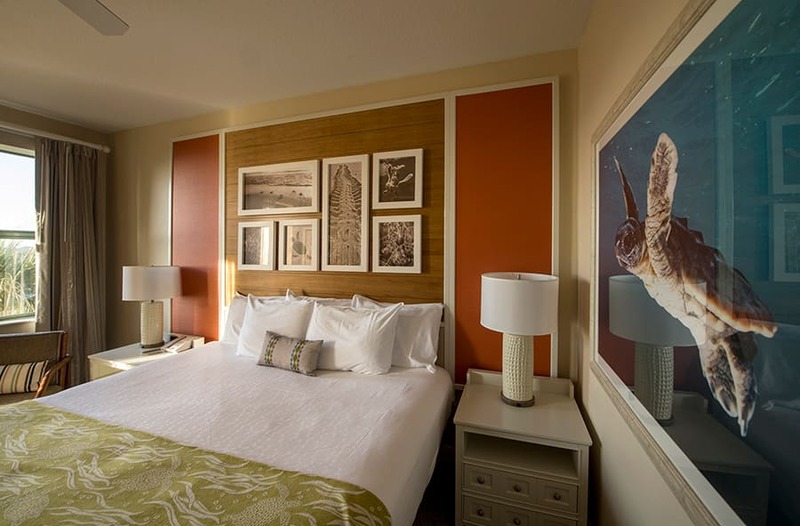 Everywhere you look, themes that pay tribute to the legacy of Old Florida — citrus, treasure and the environment — are brought to life in new ways at Disney’s Vero Beach Resort. You can spend time leisurely enjoying the tranquil beaches just steps from your hotel door, or play in the warm blue waters by renting boogie boards, jet skis and more. 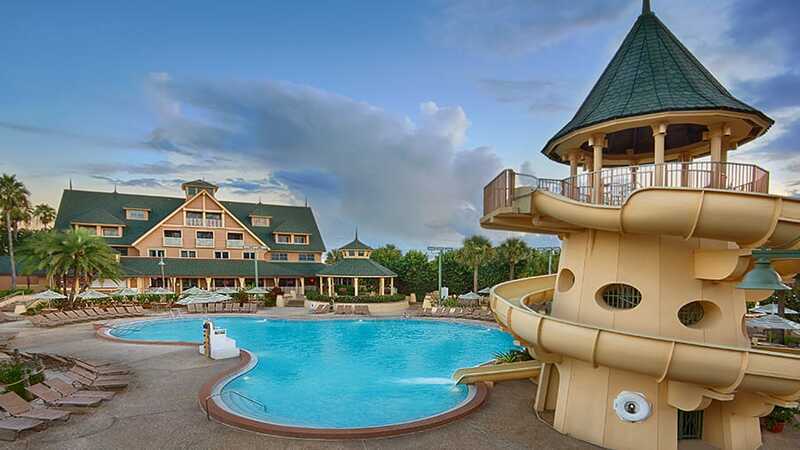 Or, soak up some sun poolside at the resort’s Mickey Mouse-shaped swimming pool, complete with a 2-story water slide, whirlpool spa and a pirate-themed children’s wet play area. One amazing thing you won’t want to miss that happens at the resort only in the summertime: sea turtle nesting! 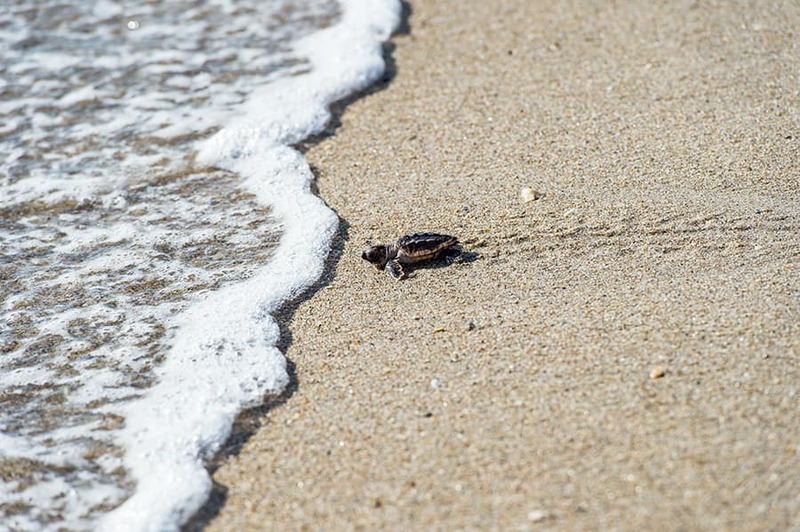 As a summer guest at Disney’s Vero Beach Resort, you will have the chance to join an outing to observe different species of sea turtles during nesting season. It’s incredible! There are plenty of delicious dining options at the resort, too. 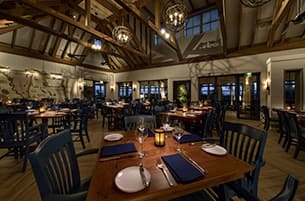 Wind & Waves Grill is open for breakfast and dinner, serving American fare, with a focus on fresh Florida seafood.The Green Cabin Room is also a great spot for a light snack and specialty drinks, surrounded by the extraordinary view of the ocean. 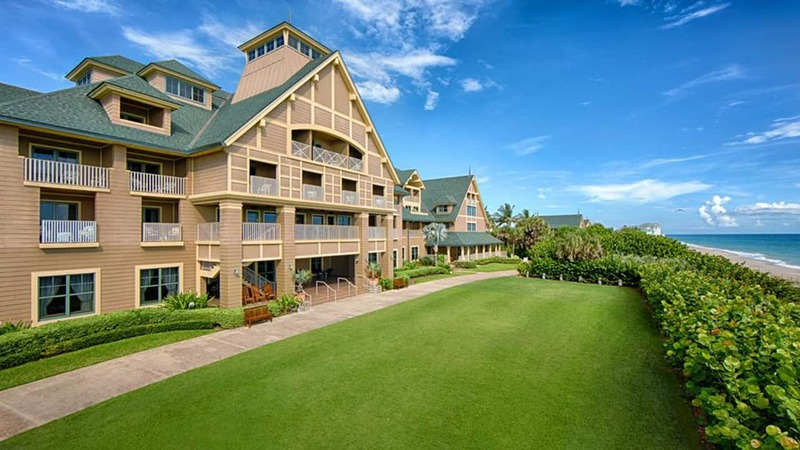 At Disney’s Vero Beach Resort, there’s a room type for every size group and budget. Take a look inside of a spacious one-bedroom villa, which sleeps up to five adults. There’s one king bed, one queen-size sleeper sofa and one twin-size sleeper chair. 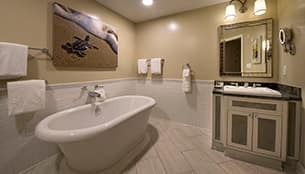 Amenities such as a full kitchen, washer and dryer, and a luxurious soaking tub make this the perfect home away from home. Check out all of the other ways to unwind and explore Disney’s Vero Beach Resort by clicking here. I cannot wait for Vero! 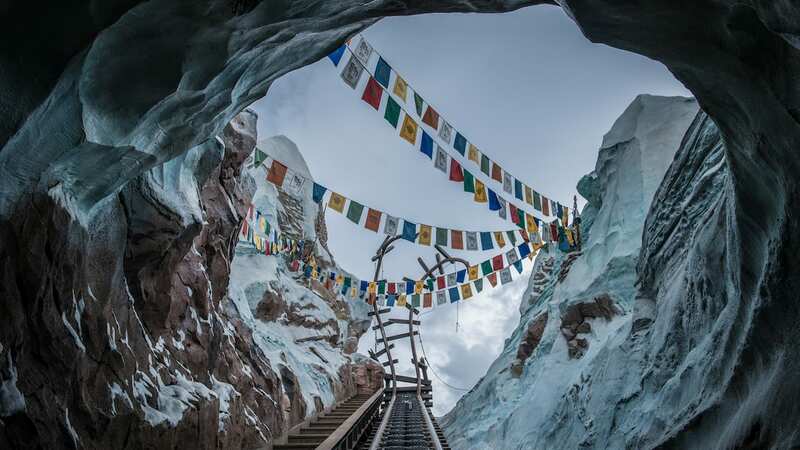 Planned our first 2 DVC trips already, and as soon as we can, we will be booking our third…at Vero Beach! Looks like an amazing family vacation away from everything hectic. Participate in sea turtle nesting programs and witness this marvel of nature?? We are in! Thanks Disney! This is a great place to spend with your family! We stayed there after finally discovering it was only 10 minutes from where my grandmother lived! Thanks for featuring our resort!